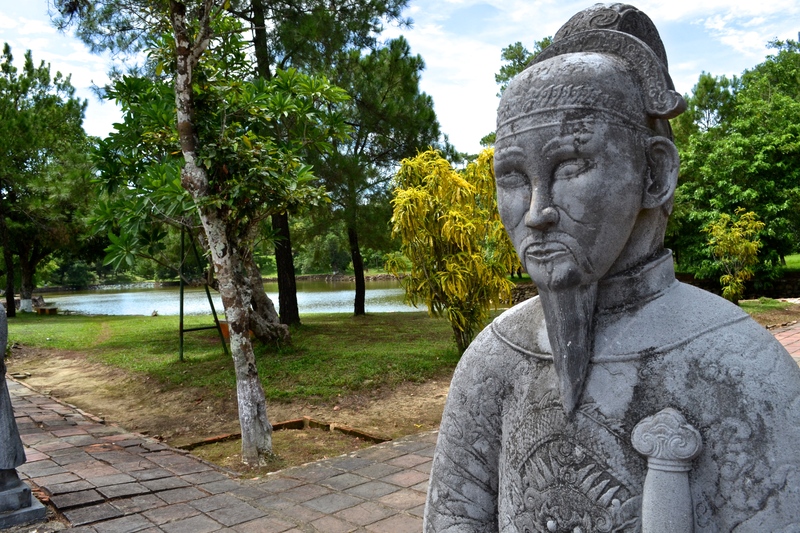 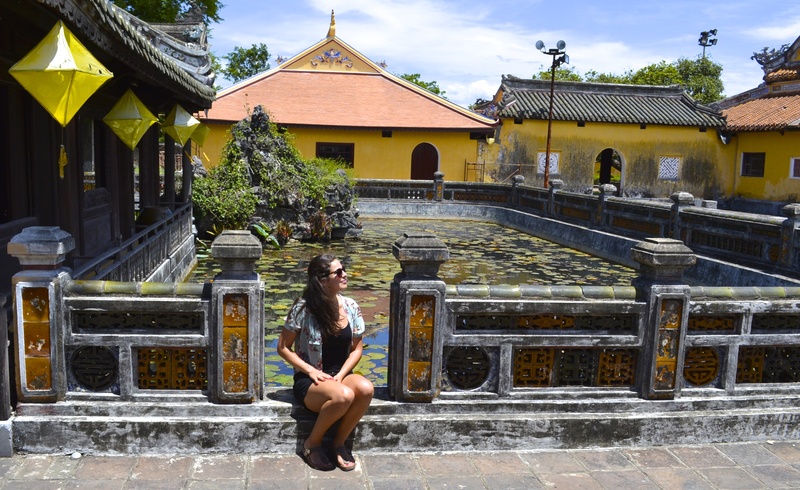 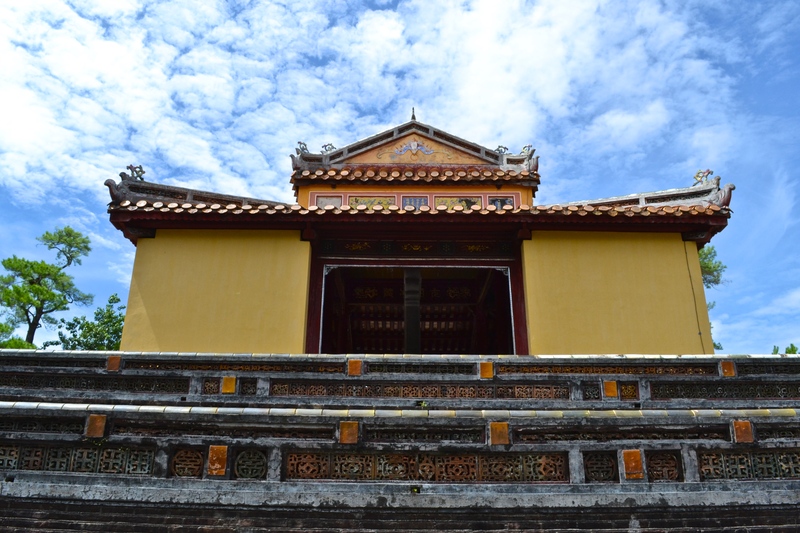 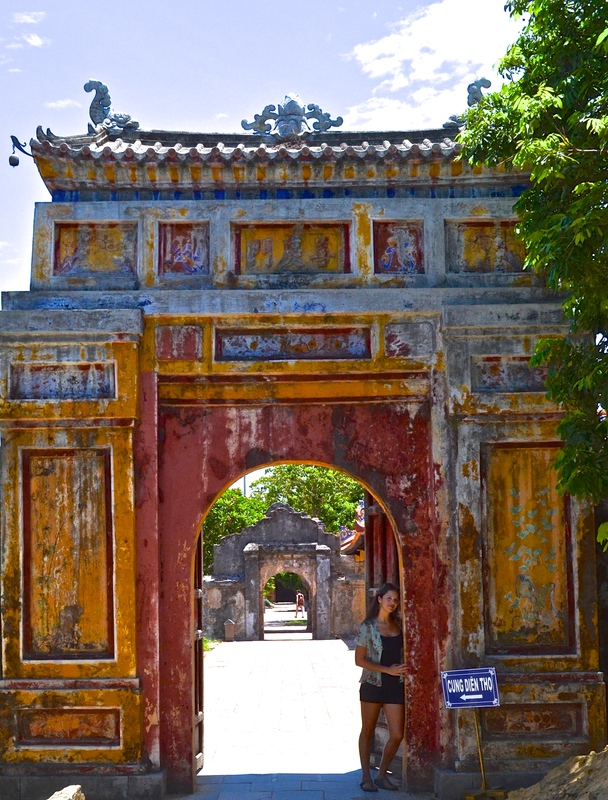 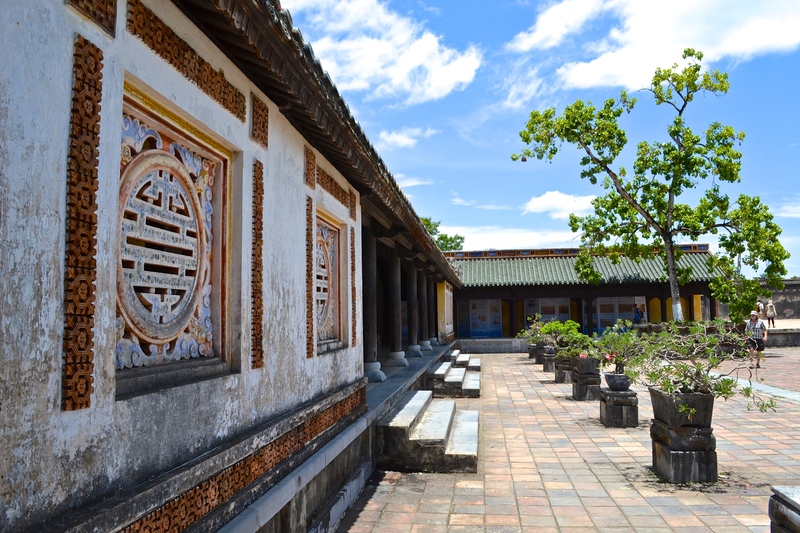 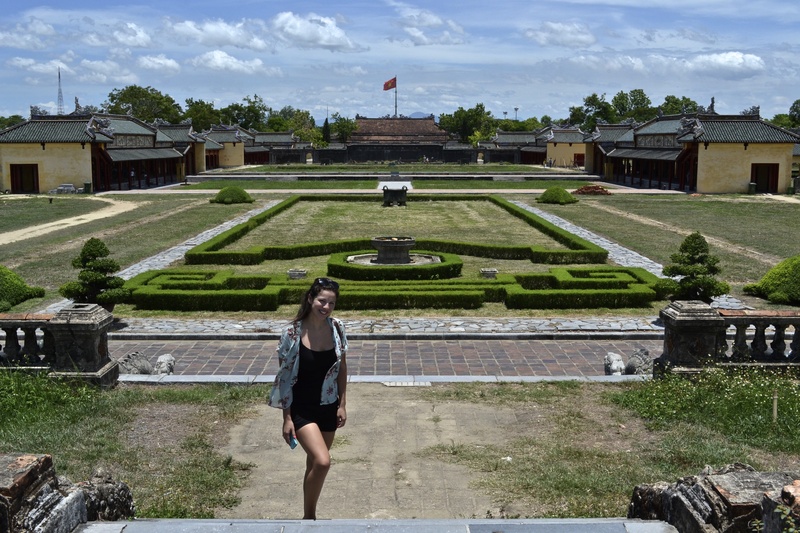 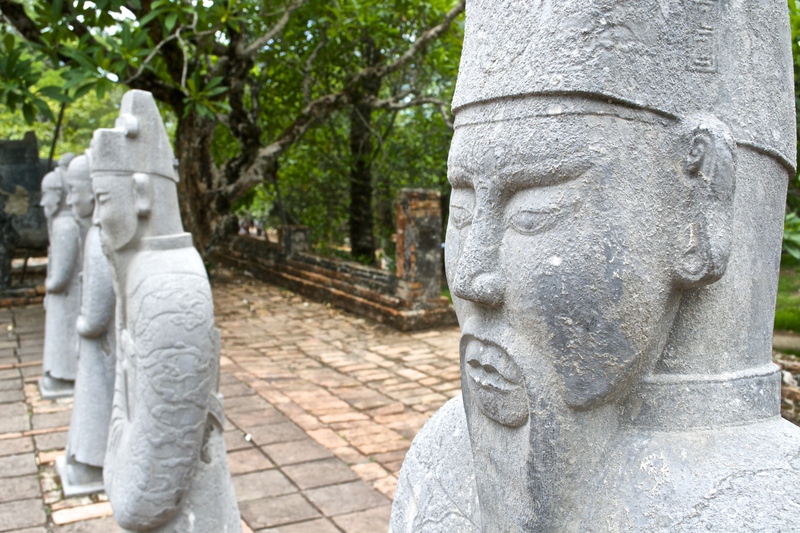 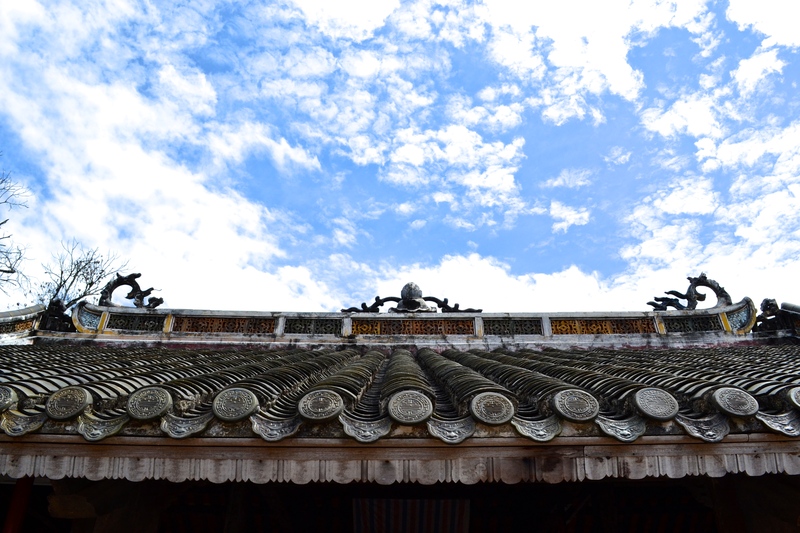 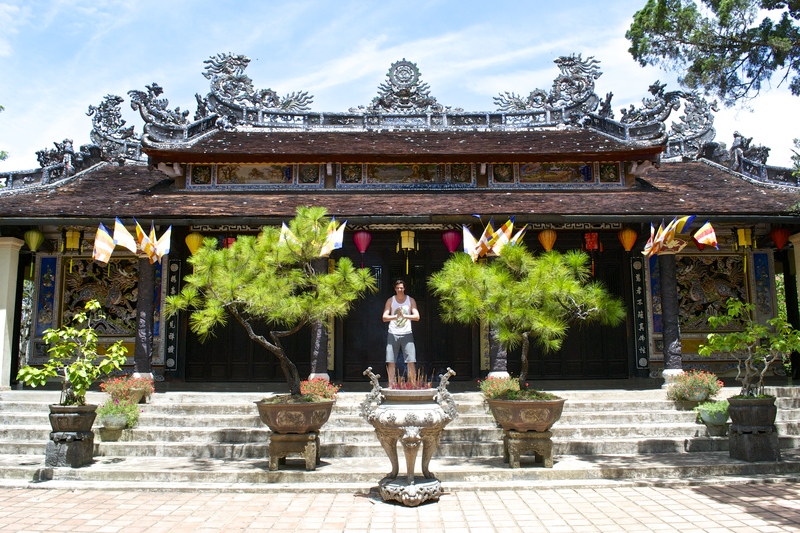 Once known as the ancient capital of the feudal empire of Vietnam, Huế is a perfect sightseeing stop for history buffs and architectural enthusiasts alike. 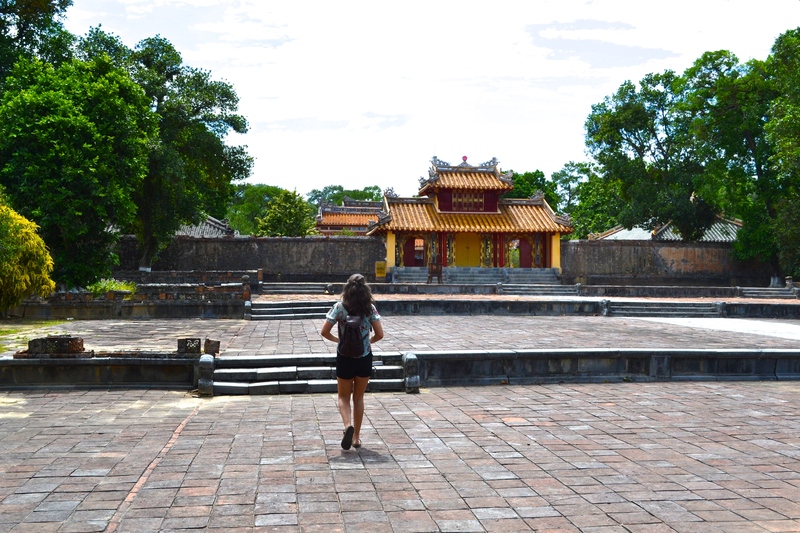 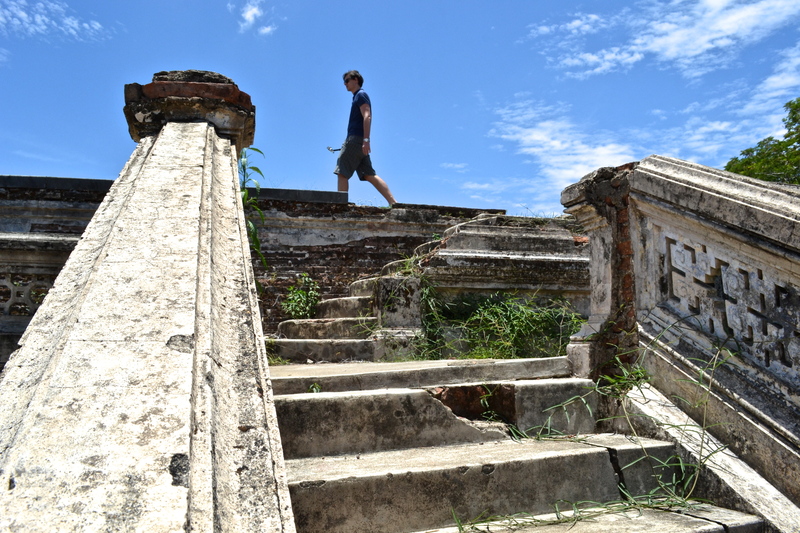 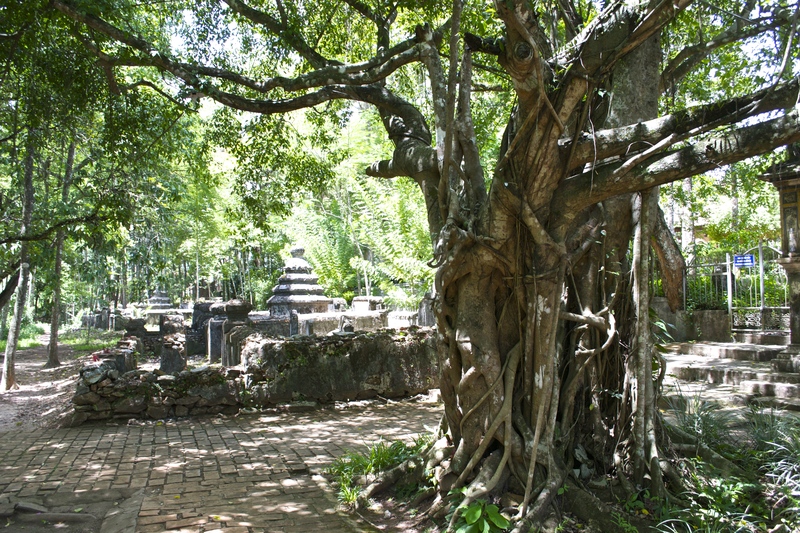 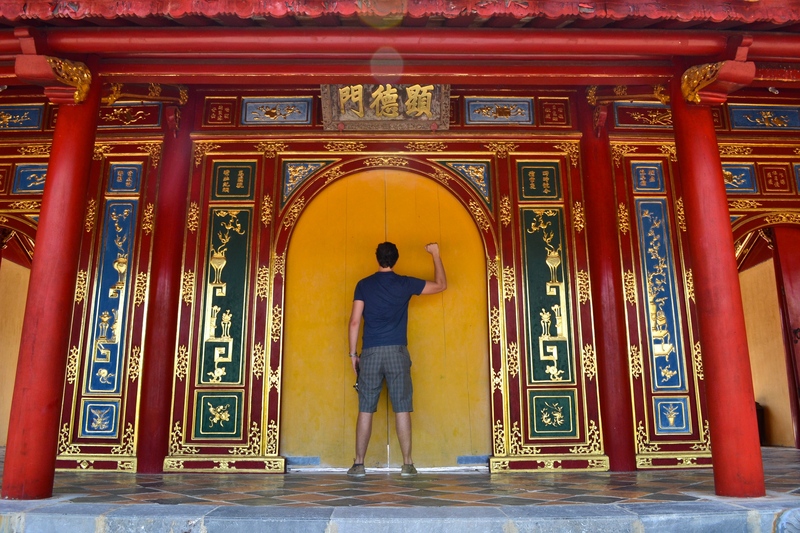 Think imperial cities, emperors, hidden tombs and religious serenity at the core of it all. 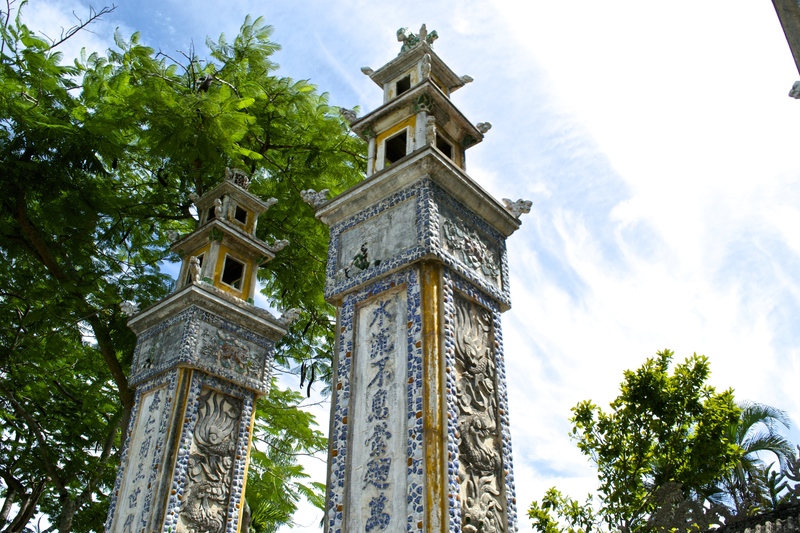 During the Vietnam war, Huế was in a very vulnerable position due to its proximity to the north-south border, and during the battle of in 1968, the city suffered considerable damage as did its monuments due to American military bombing and communist forces. 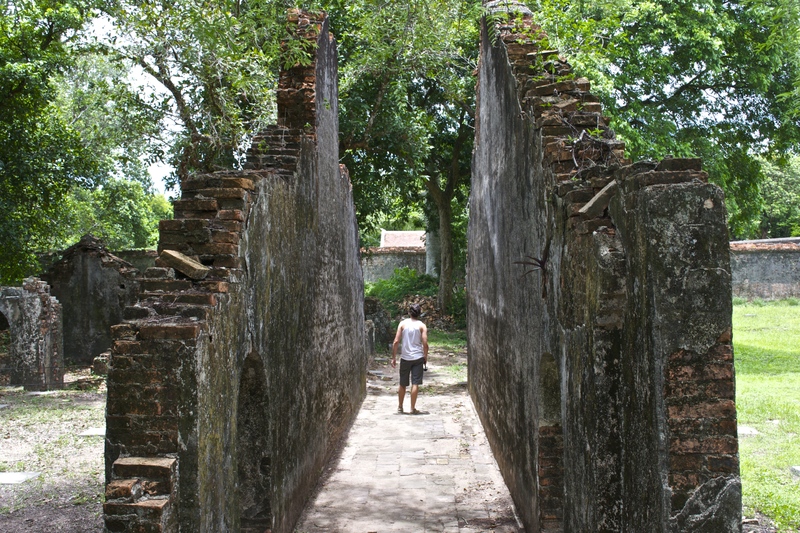 Many of the historical sites have since been restored, and what remains is stunningly impressive. 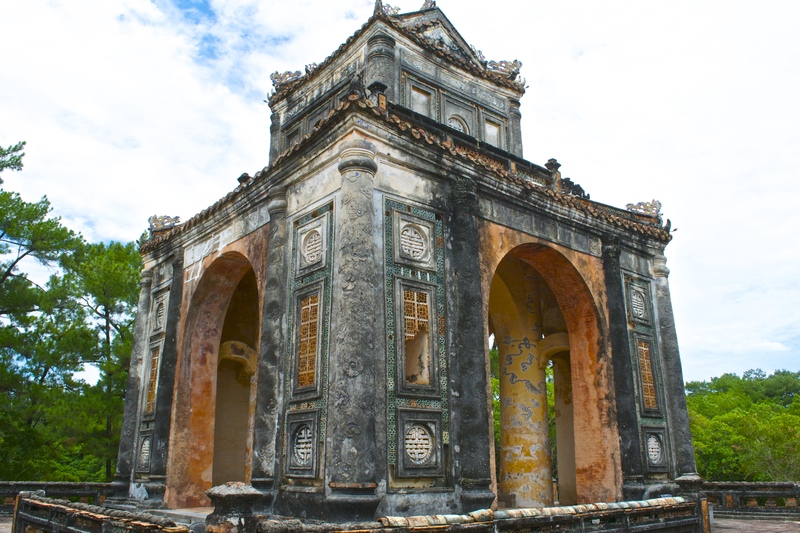 There’s certainly no shortage of UNESCO world heritage sites to visit. 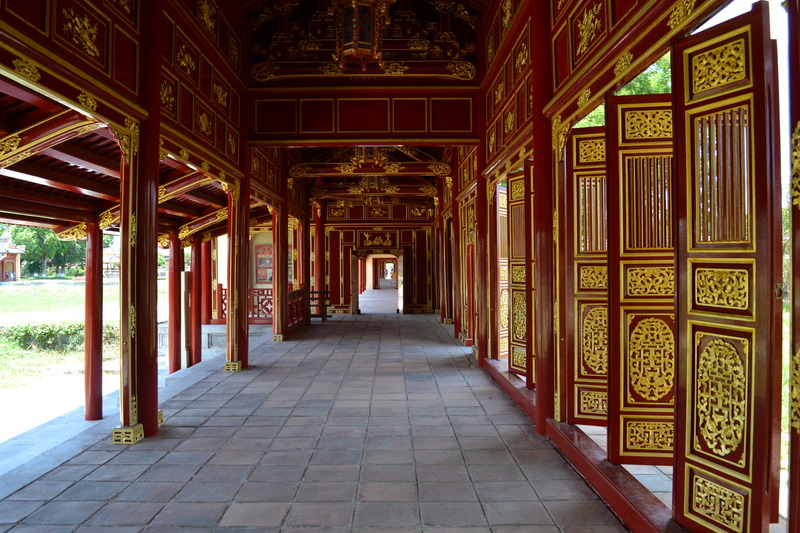 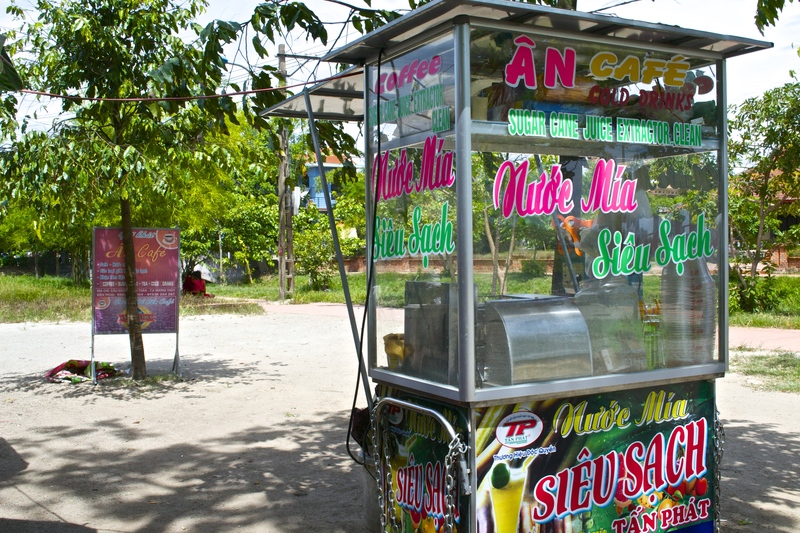 Huế’s personality is distinct to the rest of Vietnam; It has more Buddhist monasteries than anywhere else in the country, and touts the most vegetarian restaurants as well. 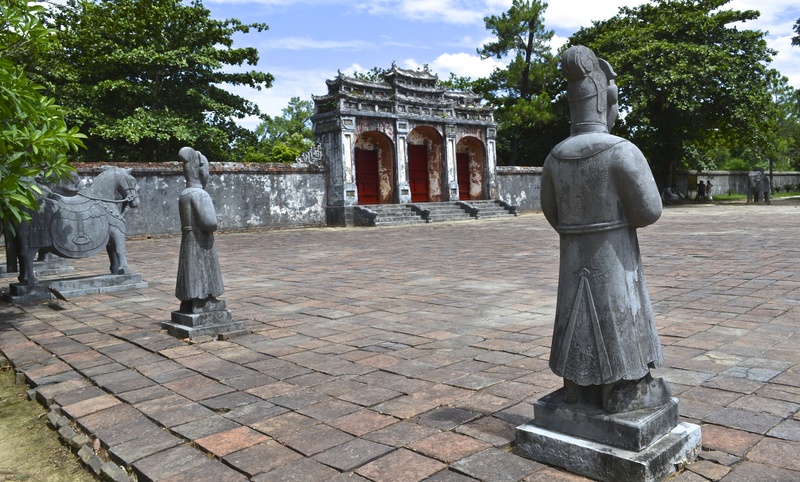 Once known as the ancient capital of the feudal empire of Vietnam, Huế is a perfect sightseeing stop for history buffs and architectural enthusiasts alike. 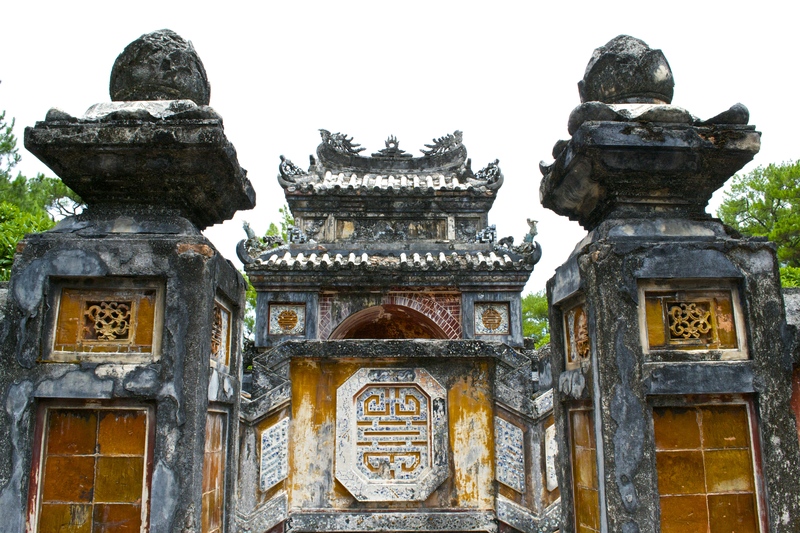 Think imperial cities, emperors, hidden tombs and religious serenity at the core of it all. 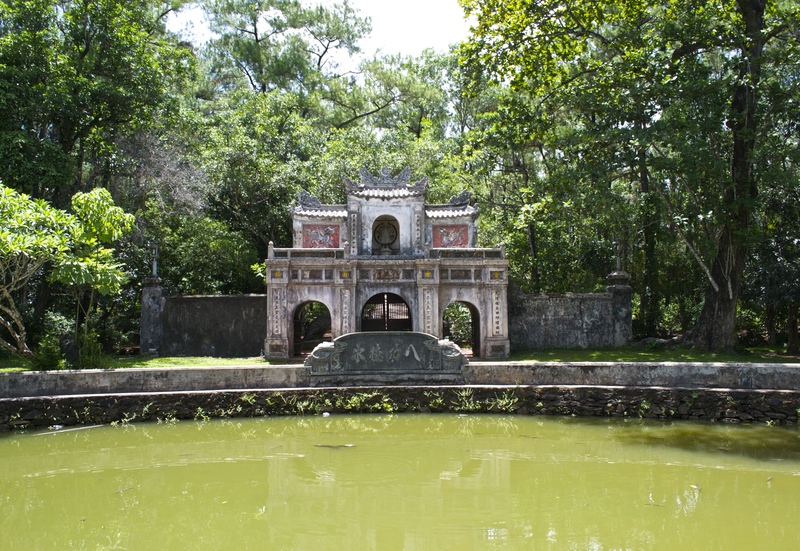 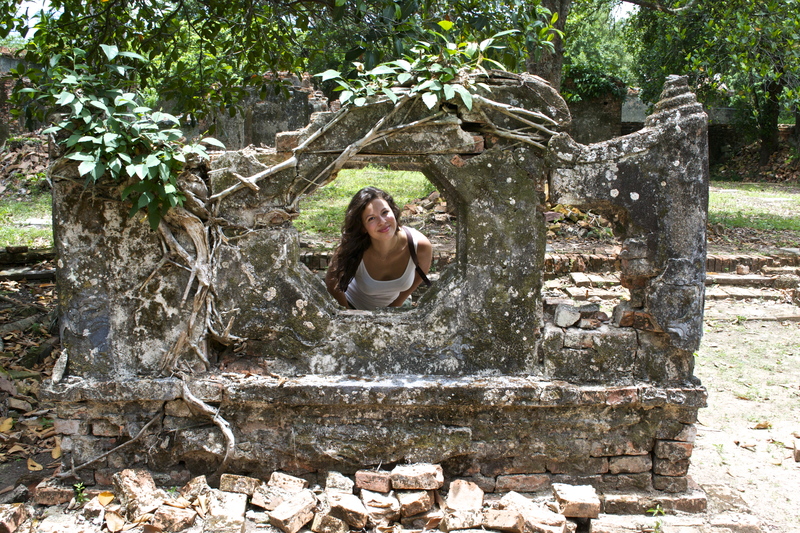 During the Vietnam war, Huế was in a very vulnerable position due to its proximity to the north-south border, and during the battle of Huế in 1968, the city suffered considerable damage as did its monuments due to American military bombing and communist forces. 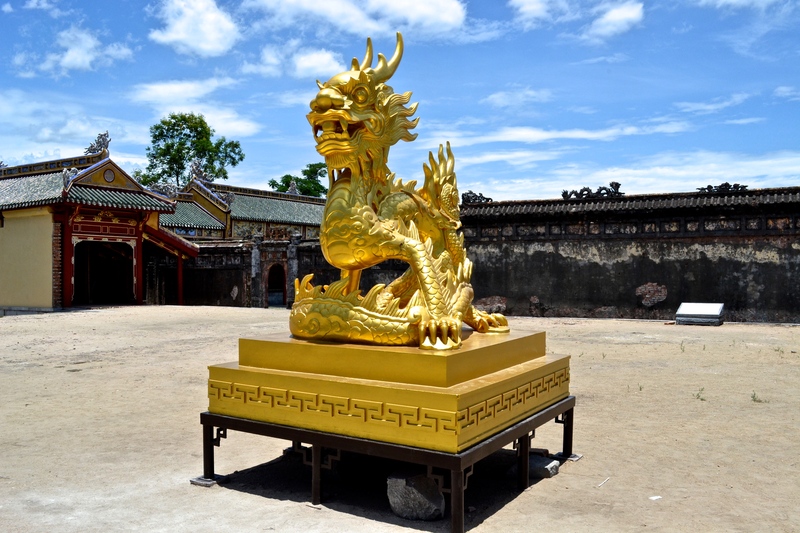 Many of the historical sites have since been restored, and what remains is stunningly impressive. 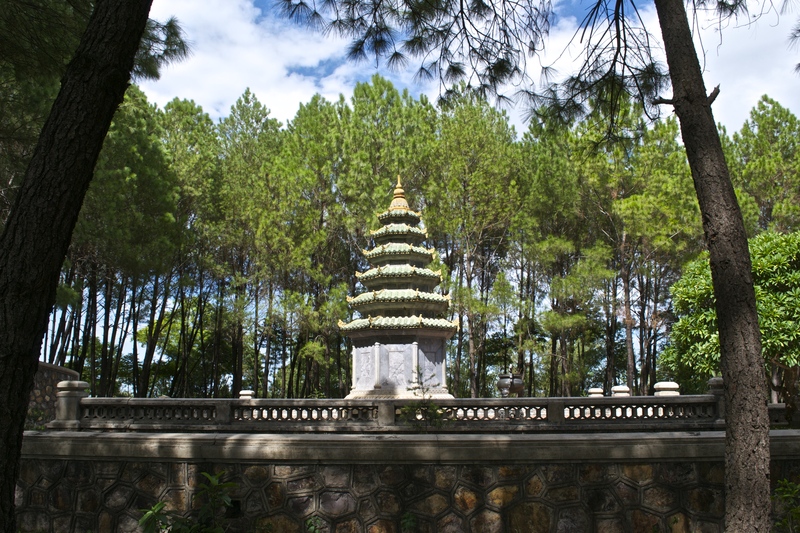 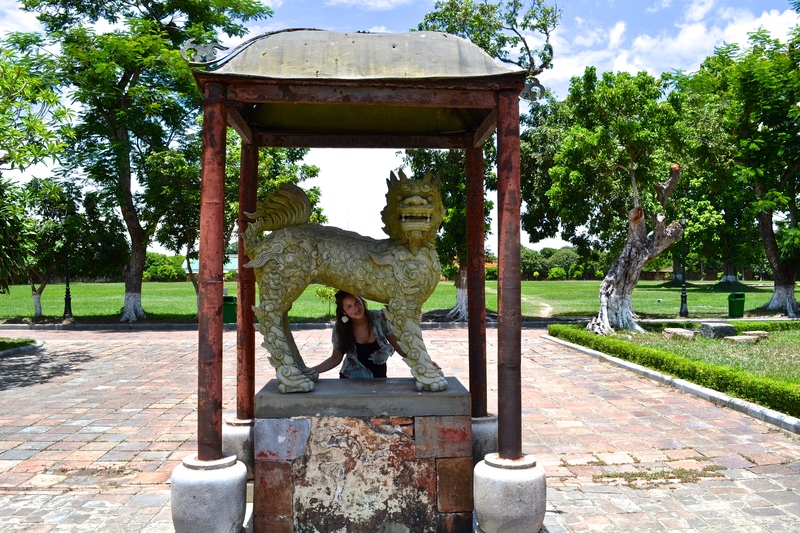 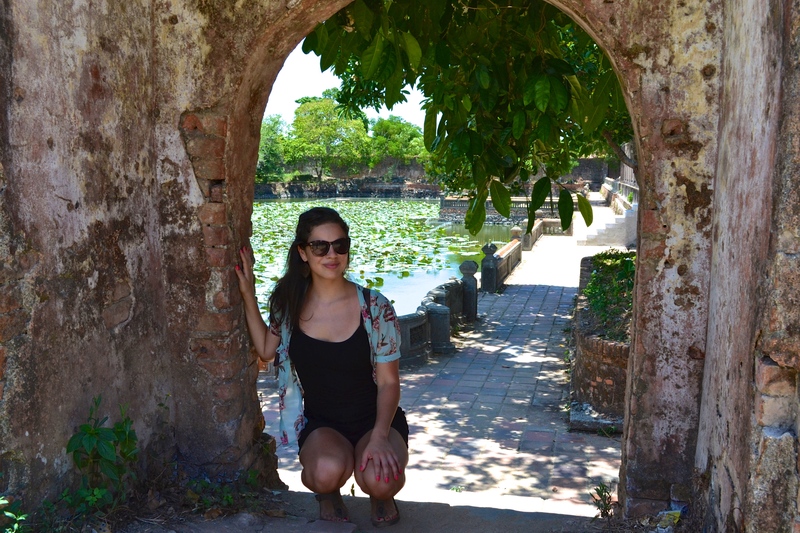 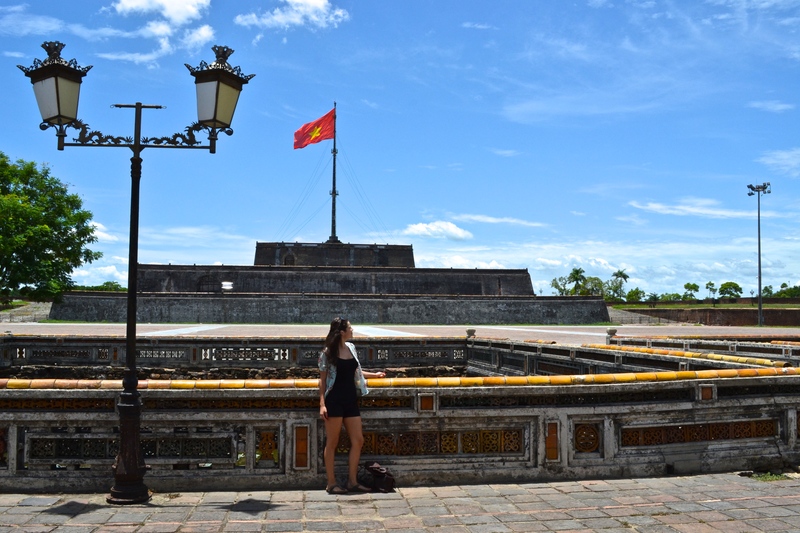 TIP: If you feel like delving deeper into the war past of Huế, take tours and day trips to see various settings like The Rockpile, Khe Sanh Combat Base or the Vinh Moc tunnels. 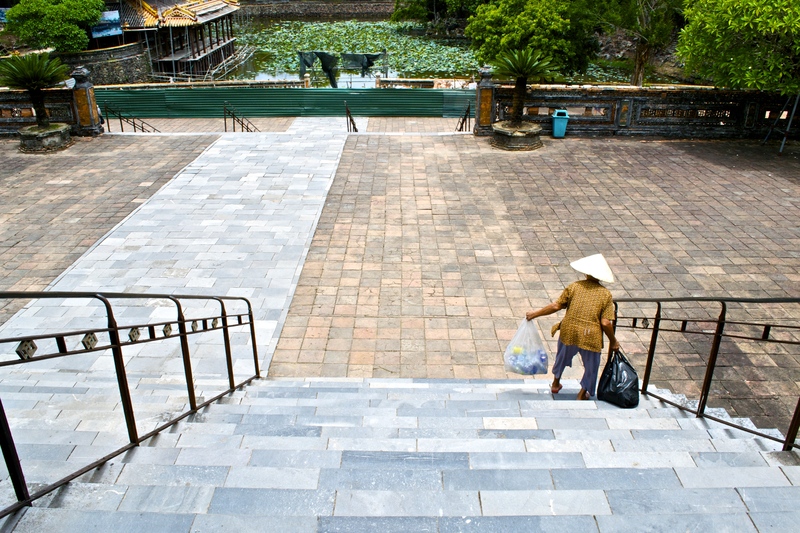 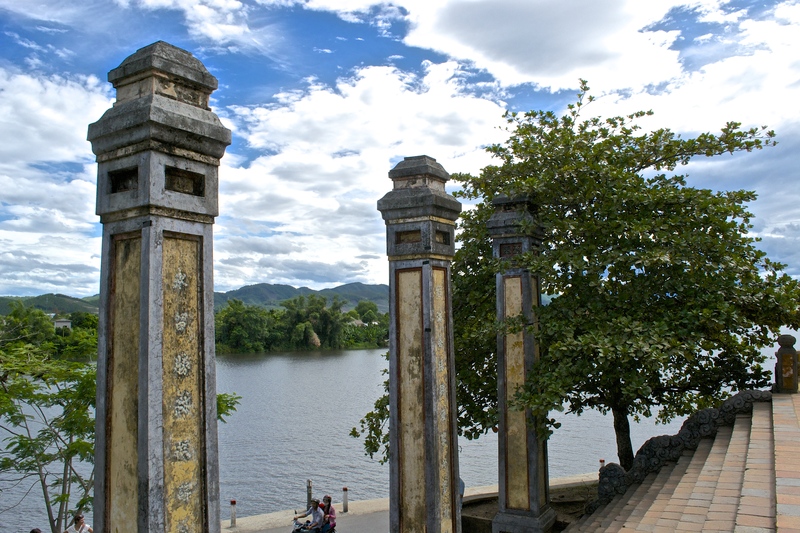 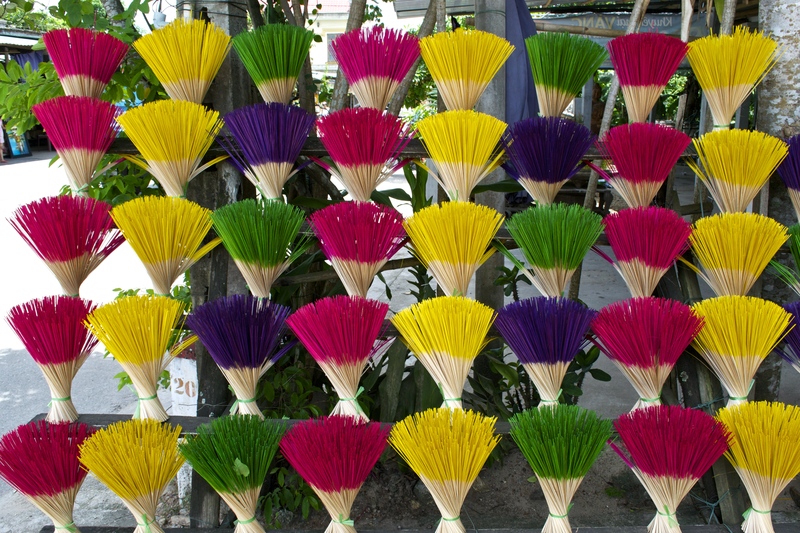 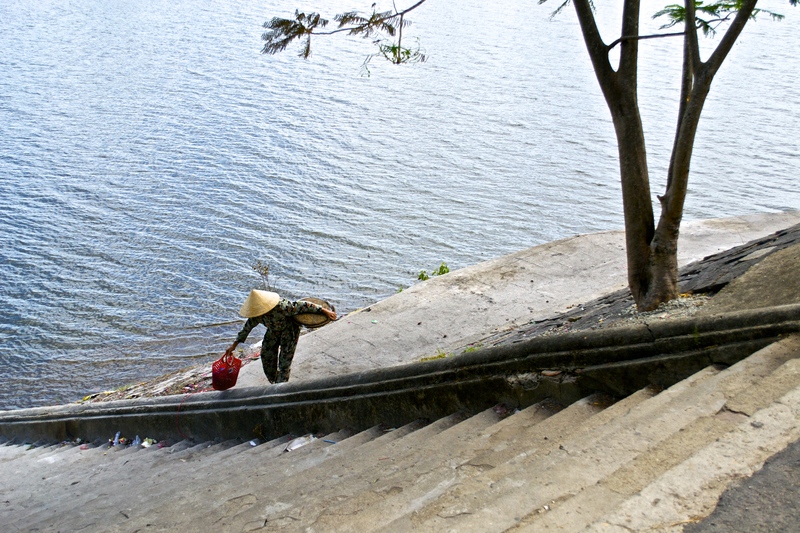 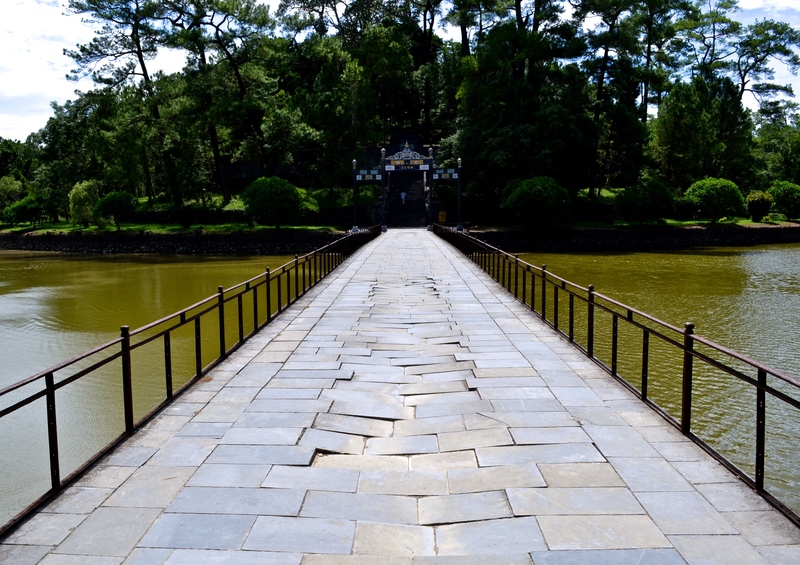 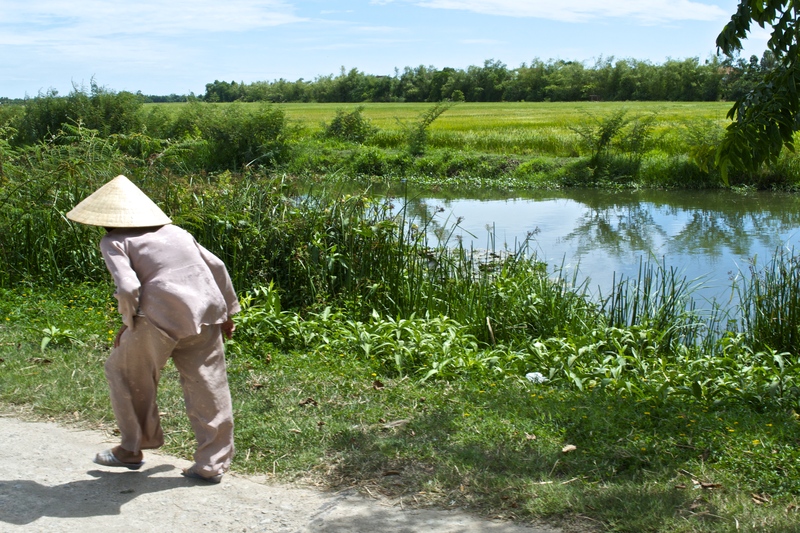 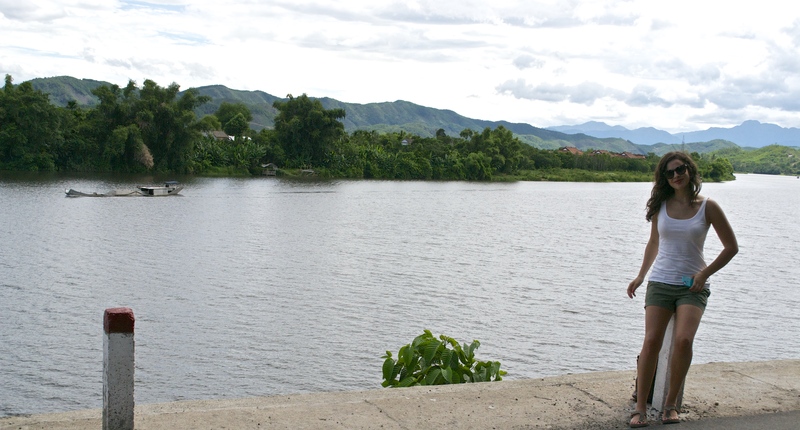 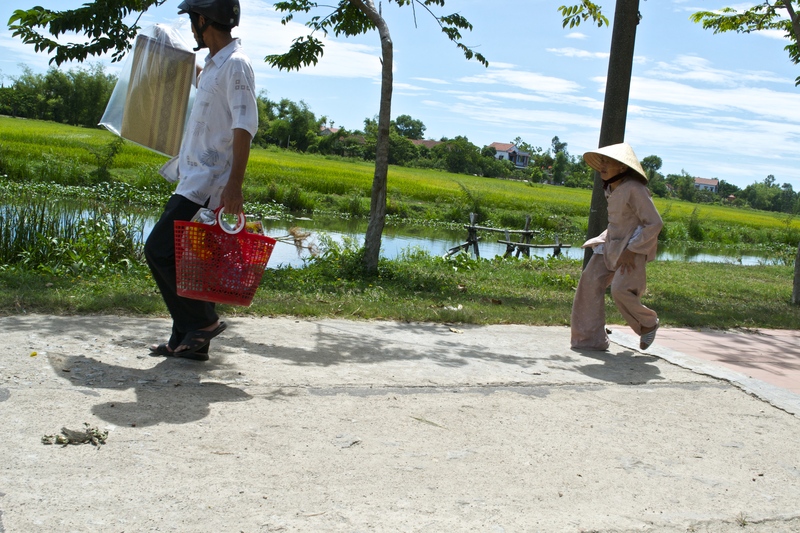 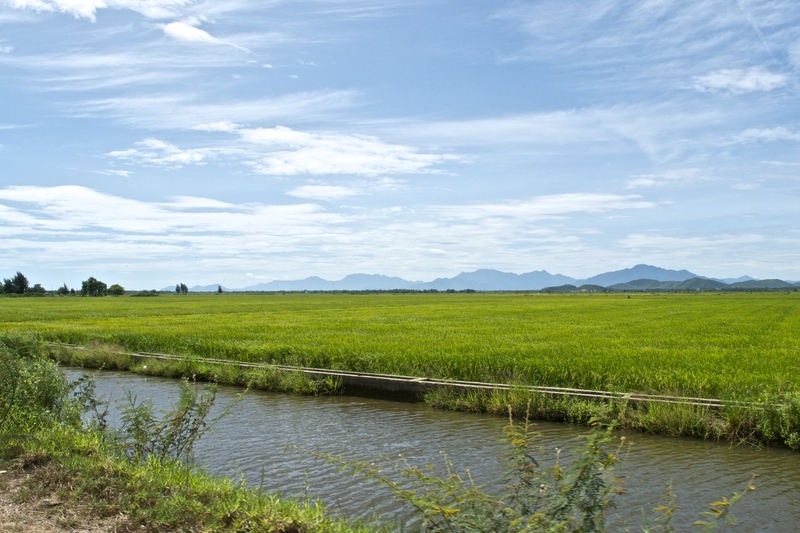 Located on the north bank of the Perfume River, Thien Mu is one of the most famous sites in Vietnam. 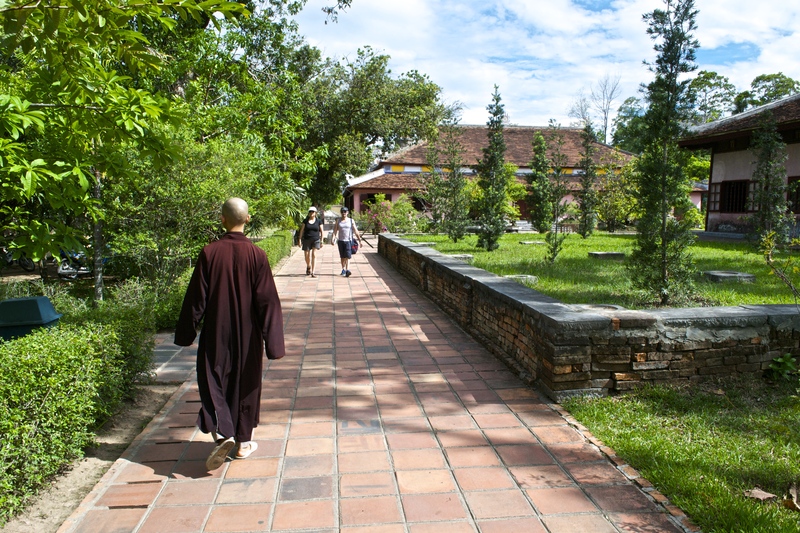 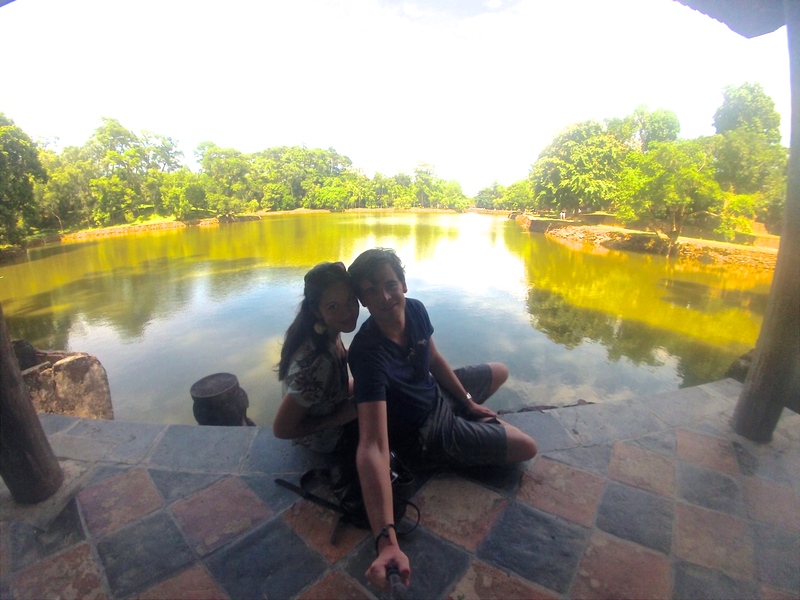 This religious site features stunning grounds overlooking the winding Perfume River with a monastery complex on the grounds, where you can find young monks working and relaxing. 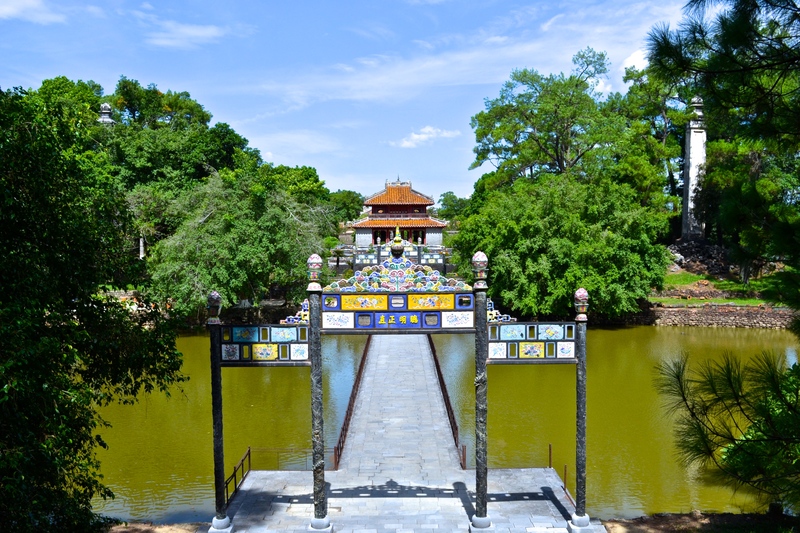 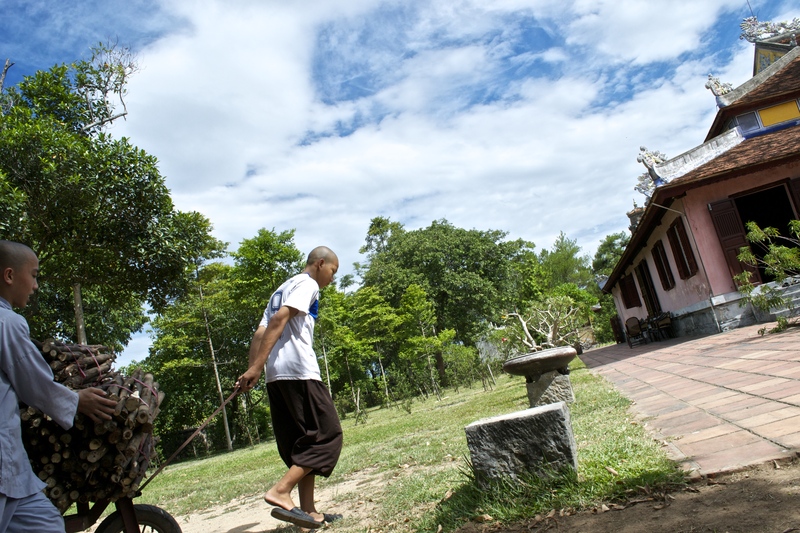 HIGHLIGHT: The famous blue car which Thich Quang Duc rode to Saigon in 1962 is held on the complex. 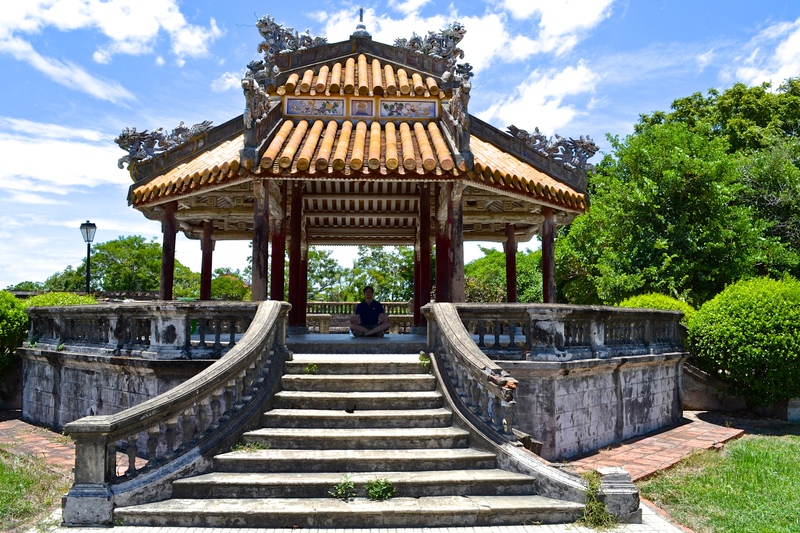 In what is a very famous moment in history, he stepped out of the car and sat down in the lotus position on the street, burning himself to death in protest against the regime’s violations of religious freedom. 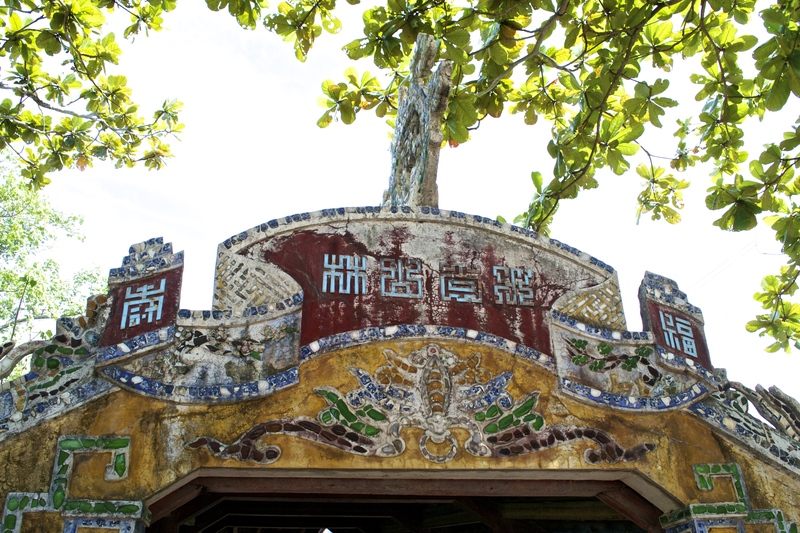 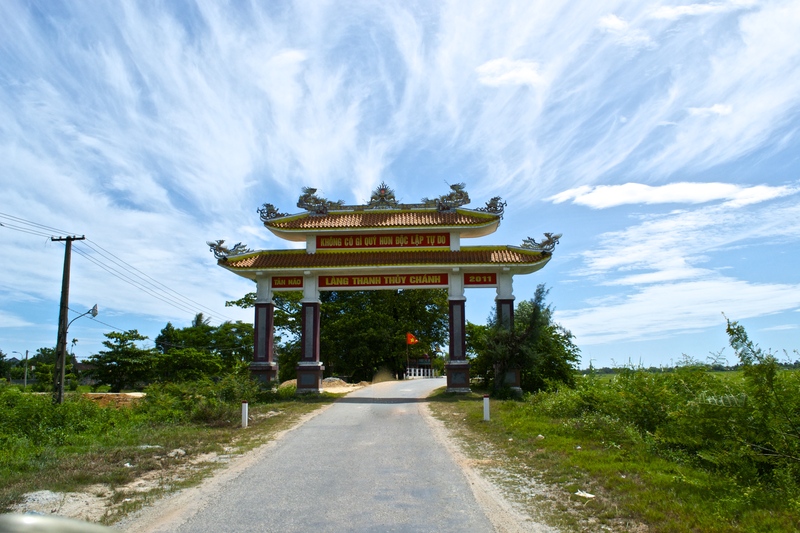 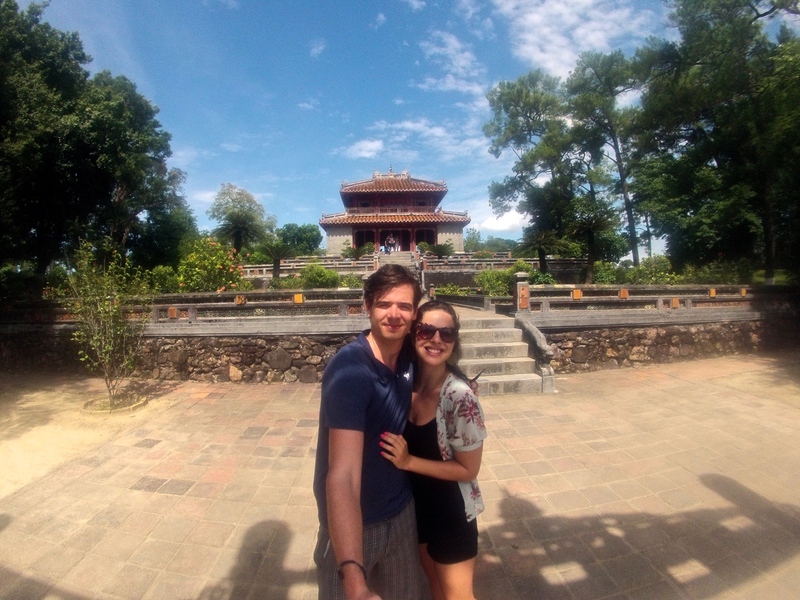 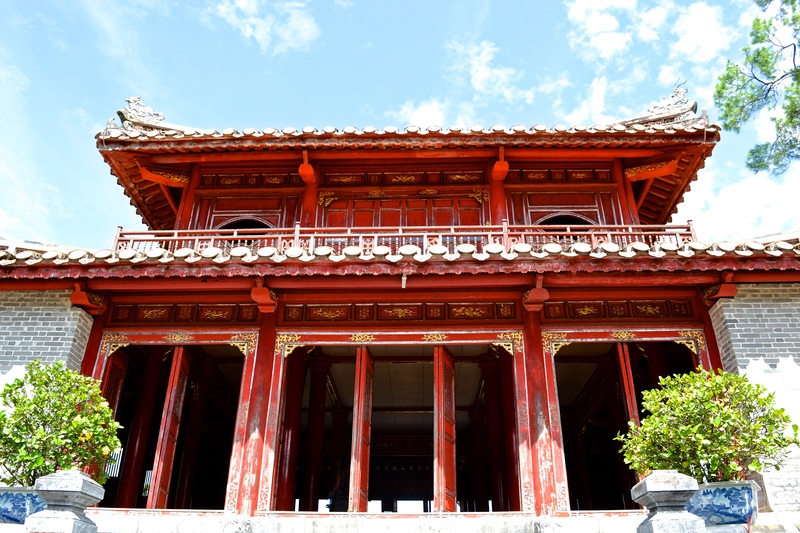 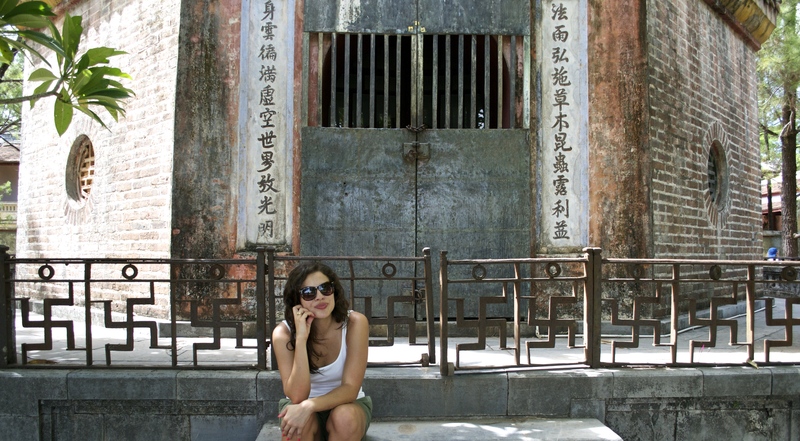 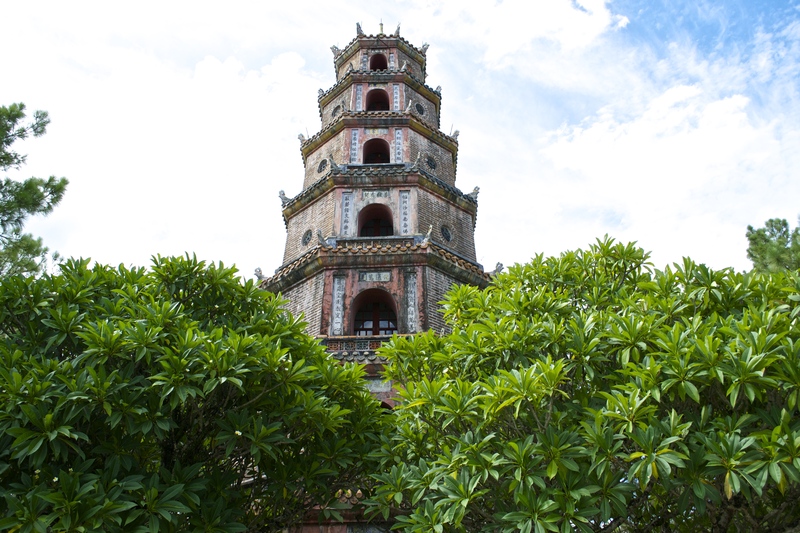 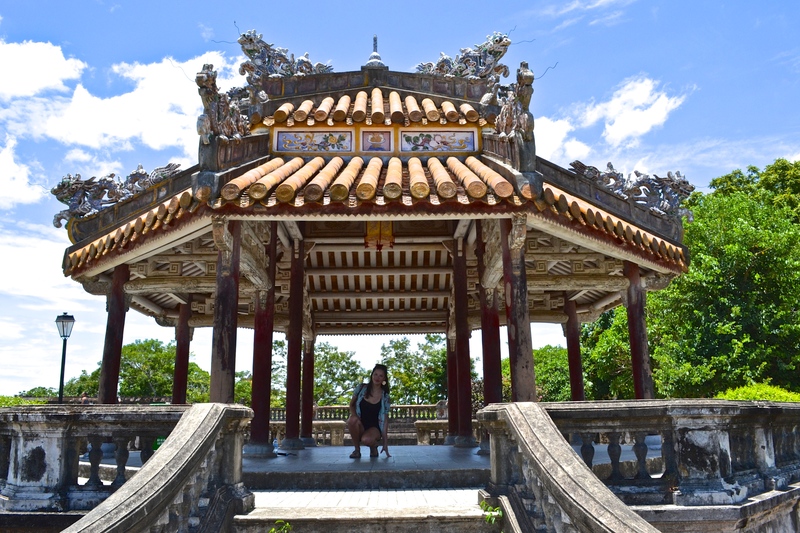 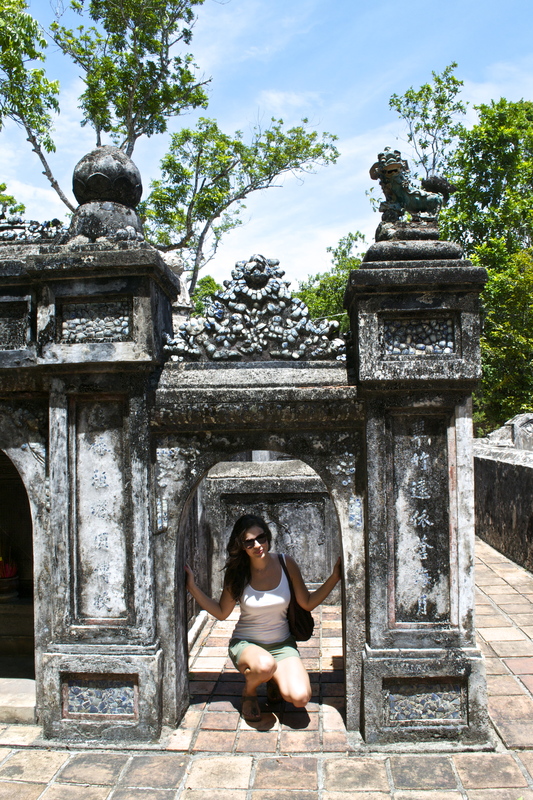 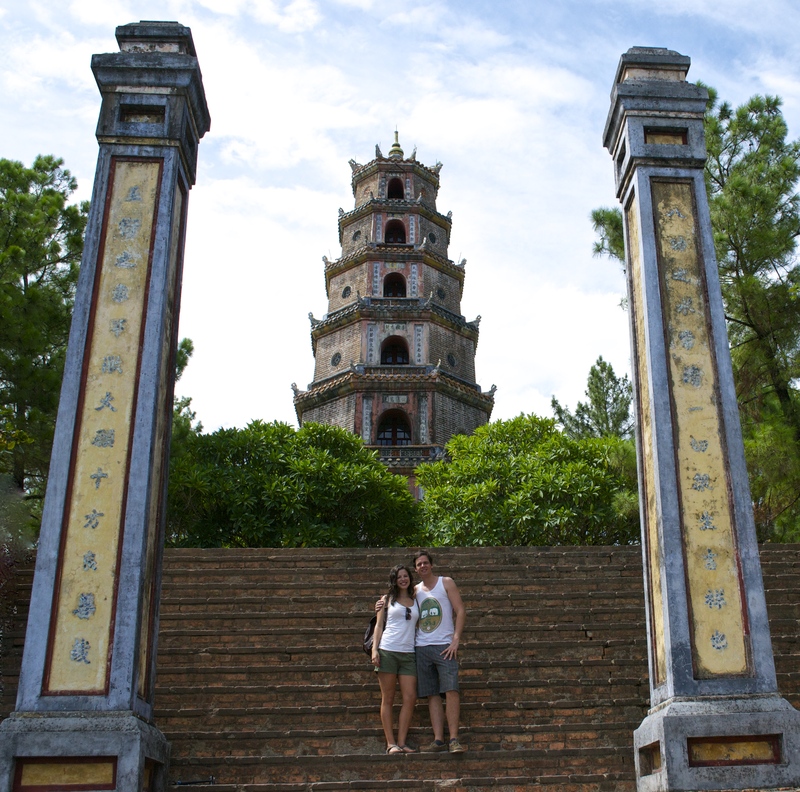 The octagonal 7-tier Phuoc Dien Tower- the largest religious building in Vietnam. 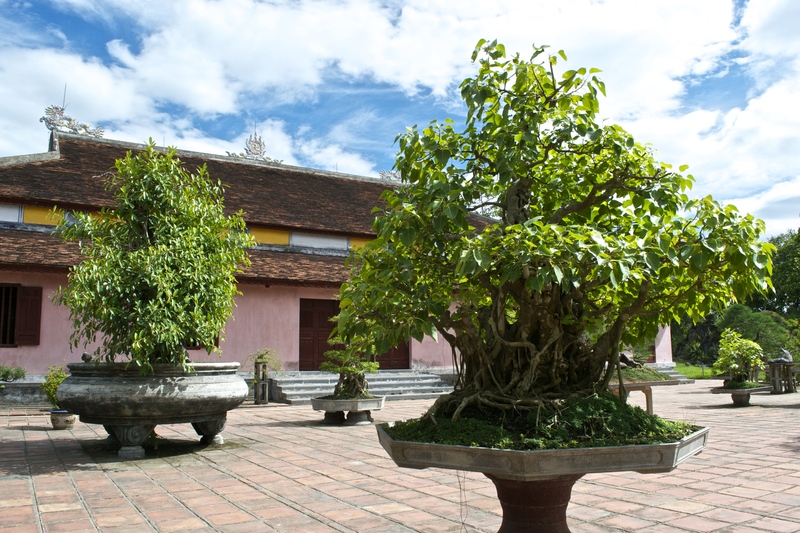 Bonsai trees on the monastic complex are a beautiful courtyard accent.